Dissent is starting to emerge over a map of newly drawn Congressional districts. The House Special Standing Committee on Redistricting unveiled its proposed map late Wednesday. It held its first public hearing on the map Thursday, after the end of the legislative week at the Capitol. The map makes numerous changes to the state’s Congressional district, whittling the districts down from nine to eight to reflect Census data from 2010. The 4th, 7th and 8th Districts change the least, but the other five feature major changes. The 1st takes in St. Louis City and enough of the surrounding communities to incorporate about 750,000 people, the target for the eight districts, which will be approximately 130,000 people larger than current Missouri Congressional districts. The 2nd is a St. Louis-area district while the 3rd is a squeezed version of the old 9th. The proposed 6th would stretch across the northern third of Missouri, rather than be confined to the northwest quadrant. You can review a Google map version of the proposal by clicking here. Cole County Presiding Commissioner Marc Ellinger, speaking at the committee public hearing, objected to shifting Cole County and Jefferson City from the current 4th Congressional District of west-central Missouri to the new 3rd of east-central Missouri. 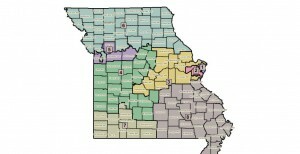 Ellinger pointed out that the new map would split up Jefferson City, Columbia and cities at the Lake of the Ozarks, which generally are considered one geographical region, though Columbia and Jefferson City currently are located in separate Congressional districts. Rep. Joe Aull, a Democrat from Marshall, raised concerns about throwing his counties, Saline and Lafayette, into the new 5th district that includes Kansas City. The district also would contain Ray County. Aull said that the rural areas of that new district don’t have much in common with the city and might get neglected in a district dominated by an urban area. Sen. Jason Crowell, a Republican from Cape Girardeau, sent out a newsletter under the headline “Immediate Action Alert”, all in red caps. Crowell stated in the newsletter that the new map would change the dynamics of the 8th District, adding more urban and industrial areas to the largely rural district. “Shifting the center of the district from Southeast Missouri to St. Louis is extremely harmful in how you are represented. 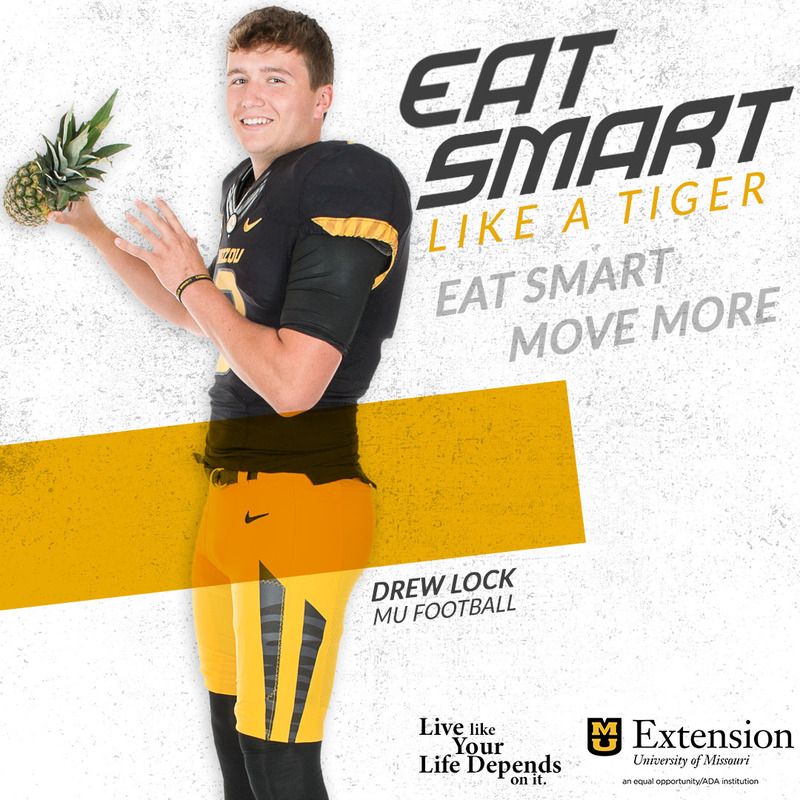 The issues important to St. Louis are not the same issues that are important to Southeast Missouri,” Crowell wrote constituents in the newsletter. The voices in St. Louis, though, don’t seem very happy. 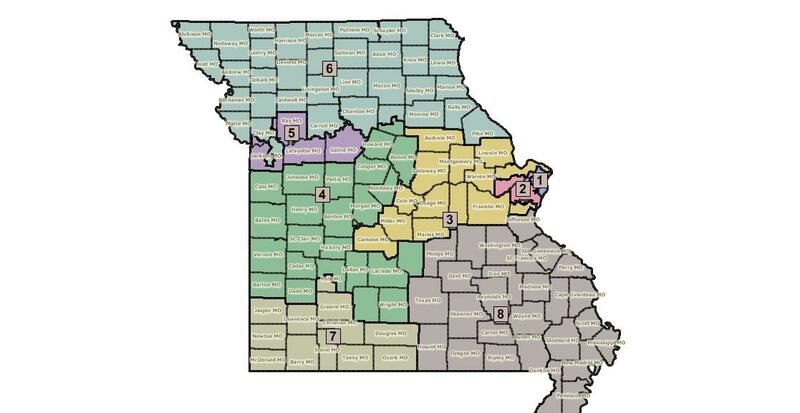 “We are extremely disappointed that the Missouri House Special Committee on Congressional Redistricting has produced a map that emphasizes partisanship over fairness,” stated Clay and Carnahan in a news release. The committee plans more public hearings next week. It could get the map to the House floor for debate as early as next week.